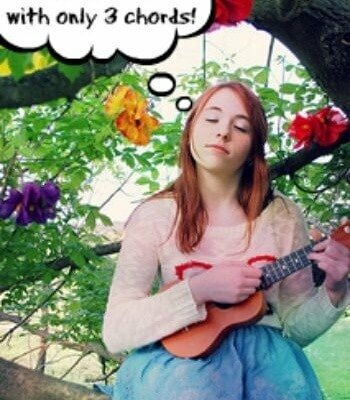 https://ukulele.io/wp-content/uploads/2013/10/small__8715010857.jpg.jpg 526 350 Jenny Peters https://ukulele.io/wp-content/uploads/2018/09/White-logo-on-Green-background.png Jenny Peters2016-03-04 18:30:172018-07-01 08:00:14What is a Chord Progression? 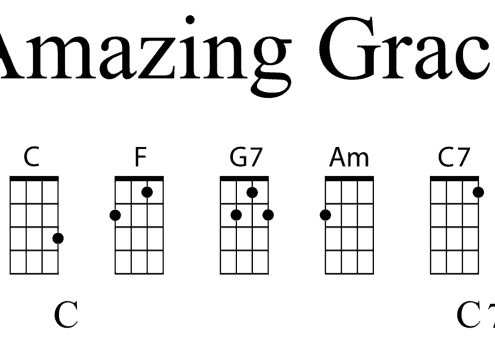 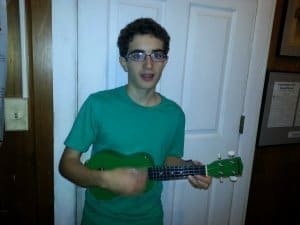 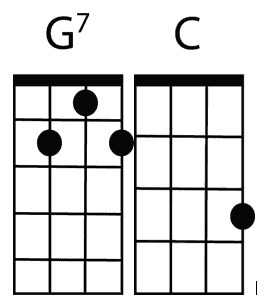 4 Chord Songs for Ukulele! 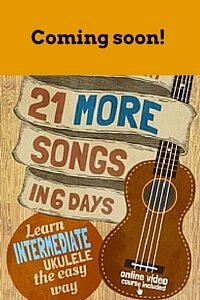 https://ukulele.io/wp-content/uploads/2016/02/four-chords-screen-shot.png 804 1364 Jenny Peters https://ukulele.io/wp-content/uploads/2018/09/White-logo-on-Green-background.png Jenny Peters2016-02-27 04:13:212017-11-28 09:36:284 Chord Songs for Ukulele! 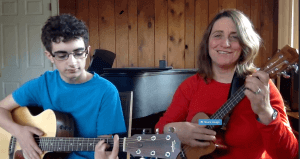 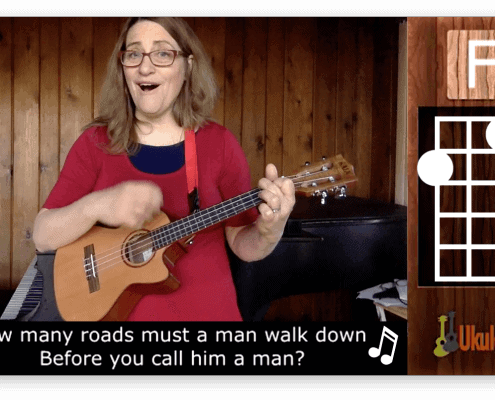 https://ukulele.io/wp-content/uploads/2016/01/12-bar-blues.png 200 436 Rebecca Bogart https://ukulele.io/wp-content/uploads/2018/09/White-logo-on-Green-background.png Rebecca Bogart2016-01-10 00:26:122017-11-30 16:19:15What is the 12 Bar Blues?